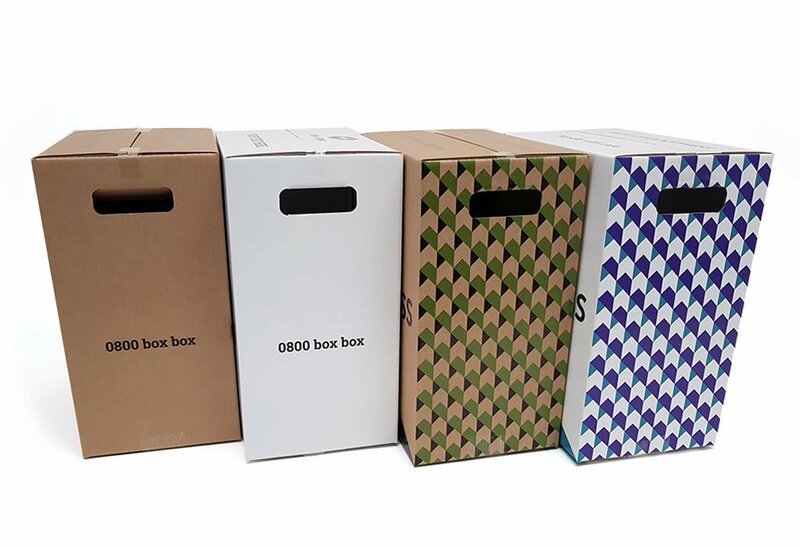 Our cardboard shipping boxes are perfect for shipping your goods safely. Ideal for larger, heavier items, wine cases, beer bottles, and soda. 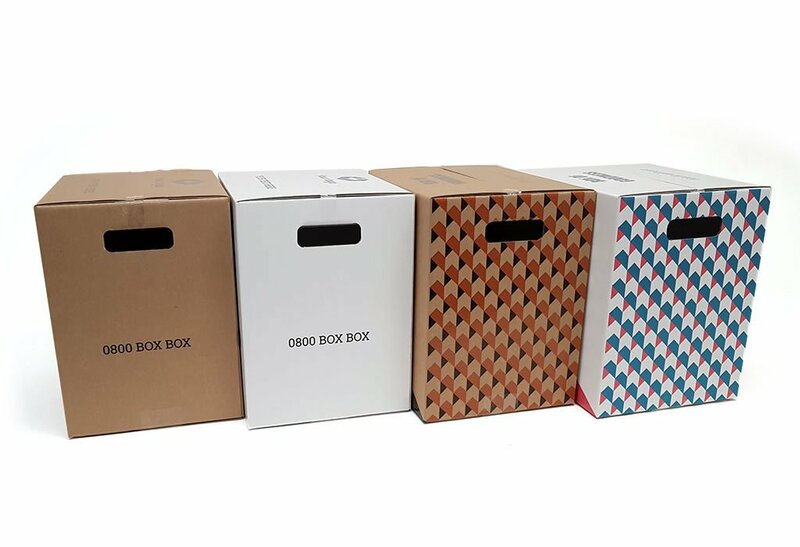 Classic six-bottle box ideal for shipping your goods safely, wherever they need to go. 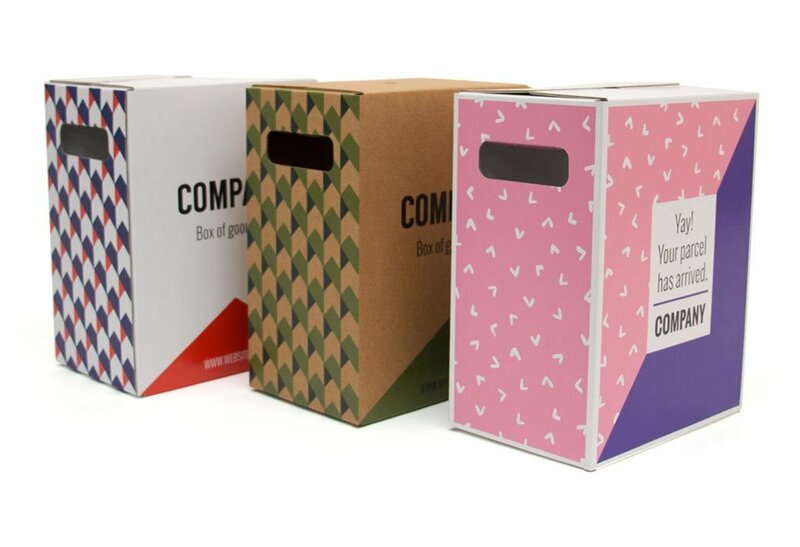 Carry twelve 500ml bottles or anything else you can fit into this good looking box. A large sized fully fledged shipper for 750ml bottles and more.